UPDATE: We did it! Read how it went here: Stockholmssimmet: we did it! Tomorrow is the main event of this swimming season for us. We are swimming the Stockholmssimmet 3,3 km race. Me and Anna(NordA) are starting at 11:00 at the Maritime museum. Come and support us or just check out for results here tomorrow. Not everything went as planned this training season. Work and family challenges, weather (it has been raining and storming the entire summer in Stockholm), all those excuses we always have. But now is the time to put ourselves to work. I am actually terrified. This is going to be the longest open water swim for me to this date. 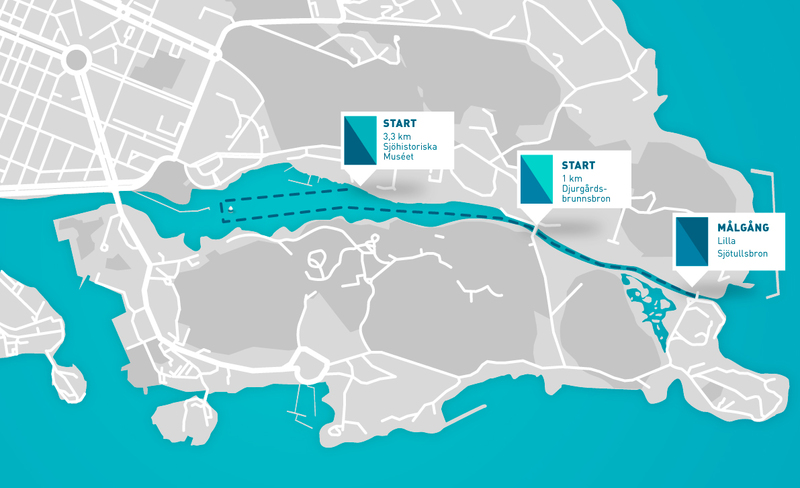 Anna has swam across the Bosphorus last year, which is 6 km, while I have done done my first open water race last year, which was just 1,6 km. And even that was challenging and did not leave me too happy about my speed. I was fighting with the current, waves, my own fear. I have since then swam in Greece(nice and warm) and Cape Town (really, really cold waters), trained more and longer in the pool, yet still haven’t done a long, open water swim. It feels, therefore, somewhat crazy to jump in the cold water tomorrow and just go on for more than 3km. For how long will I swim? 2 hours? 2,5 hours? How much of the current assistance can I hope for? 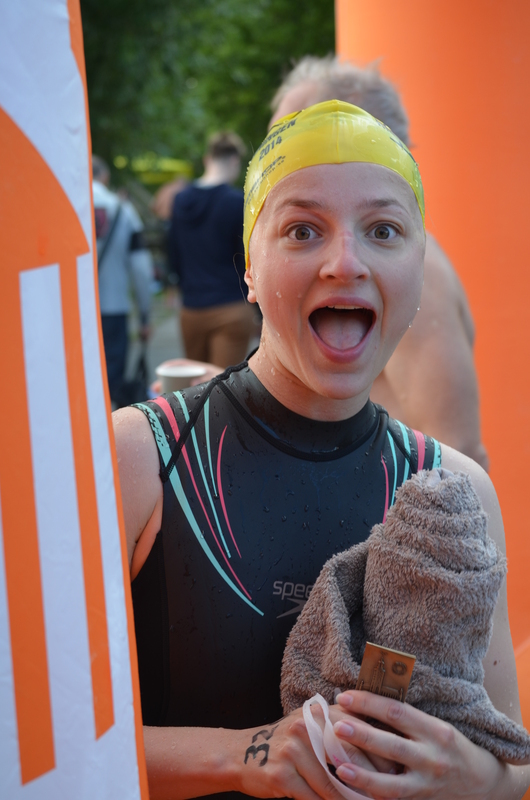 Me after the Riddarfjärdsimming race in 2014. Happy and exhausted. It feels like a big step, but, the best things happen out of one’s comfort zone, right? Previous PostHow Can I Improve My Crawl? Next PostStockhomssimmet: excitement and cold!